This week we have many classic songs by The Connells which are celebrating their 30th anniversary in September! This is the first show of several that we will dedicate to this awesome occasion! 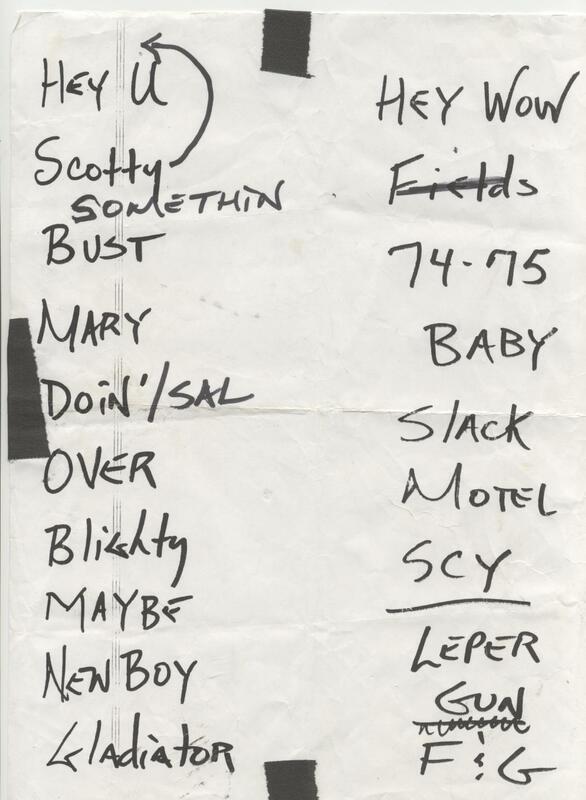 So we are playing many classics this week from The Replacements, U2, R.E.M., The Pixies, The Cure, and more! And, yes you can expect a whole slew of current indie bands and stuff. 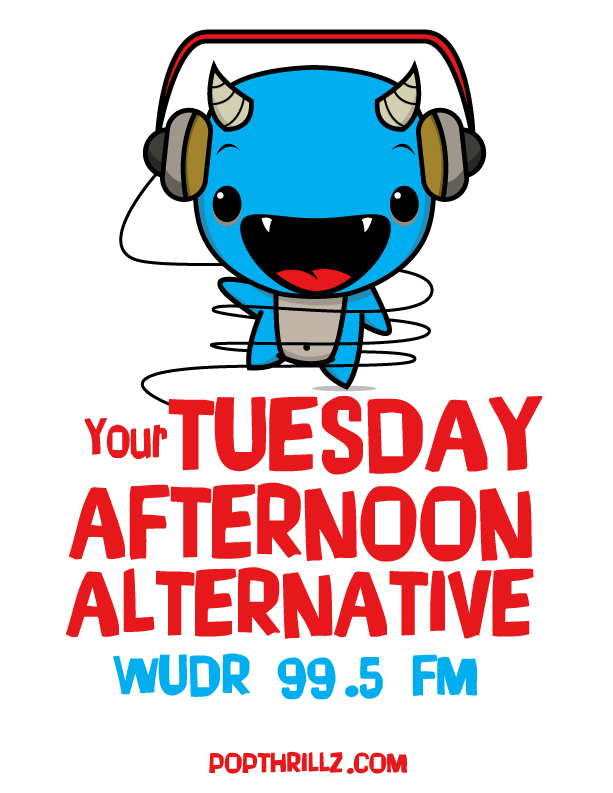 So, join us TODAY from 3-6pm on WUDR! ← New Music For Everyone!